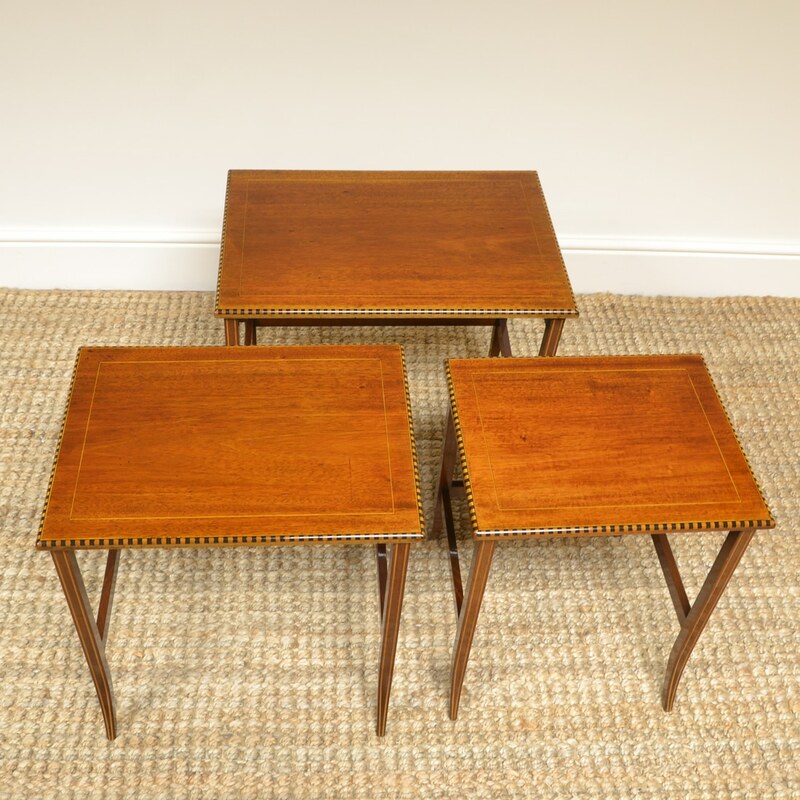 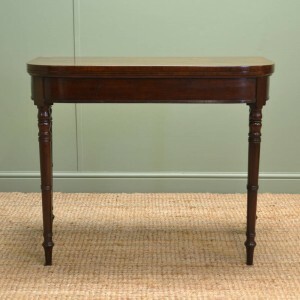 This Fine Quality Nest of Three Mahogany Antique Tables dates from the Edwardian period ca. 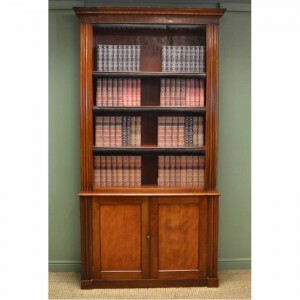 1900 and are of unusual low proportions. 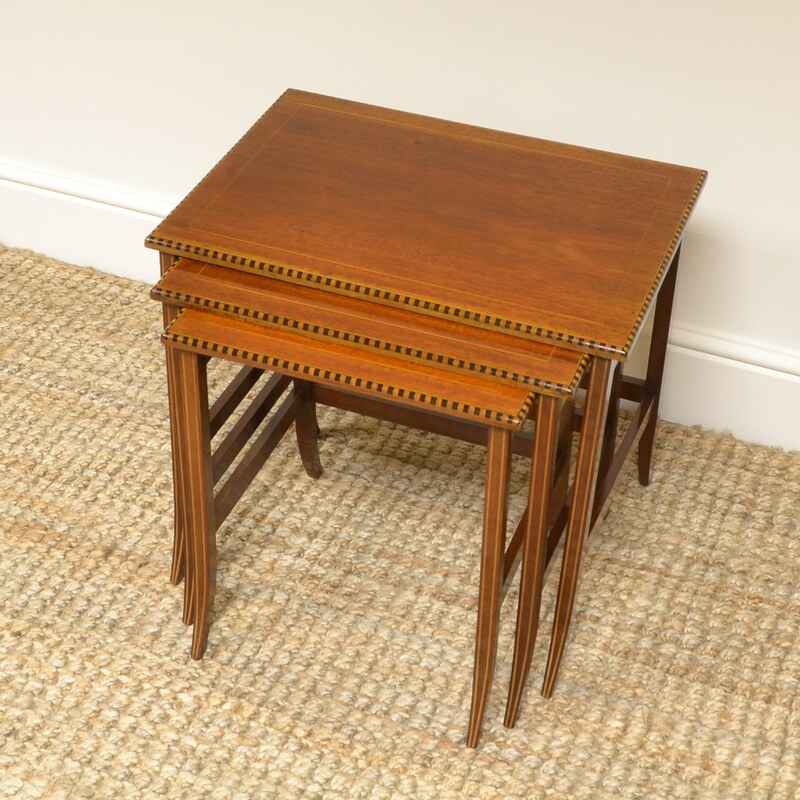 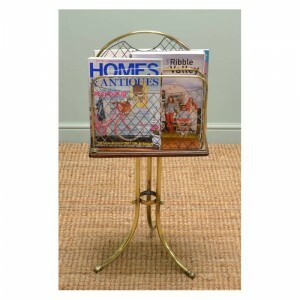 The graduating design of these small occasional tables allows them to nest neatly away when not in use. 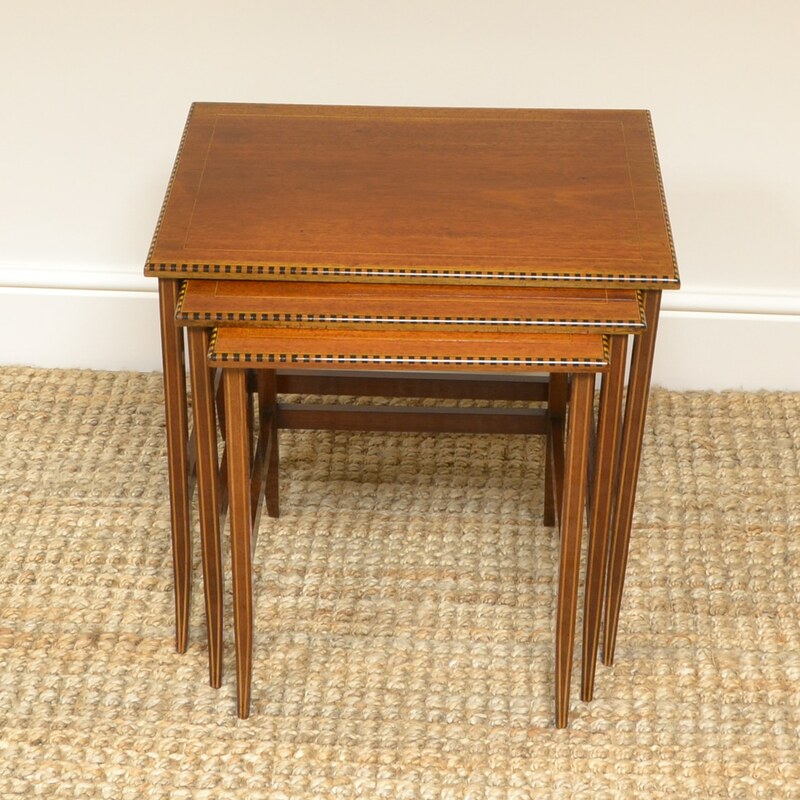 This Fine Quality Nest of Three Mahogany Antique Tables dates from the Edwardian period ca. 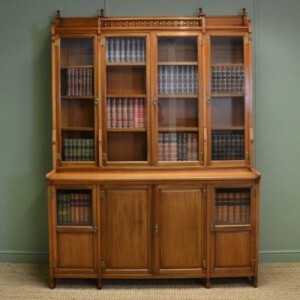 1900 and are of unusual low proportions. The graduating design of these small occasional tables allows them to nest neatly away when not in use. 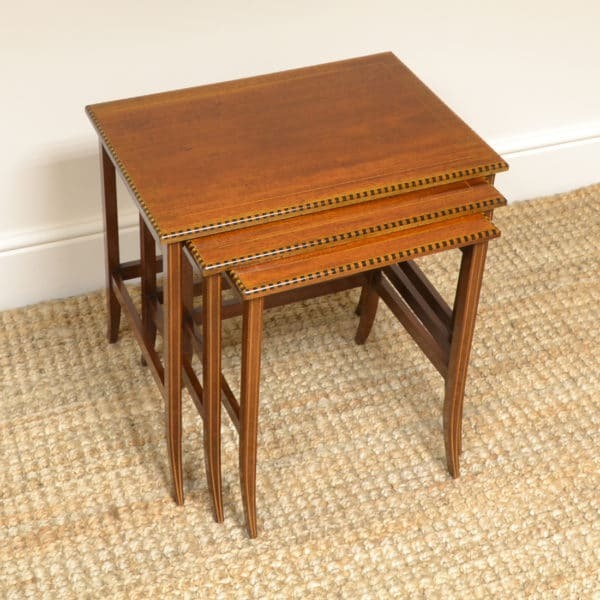 Each top is beautifully figures with chequer banded inlay and they stand on splayed legs with box wood string inlay and cross stretchers for added stability. 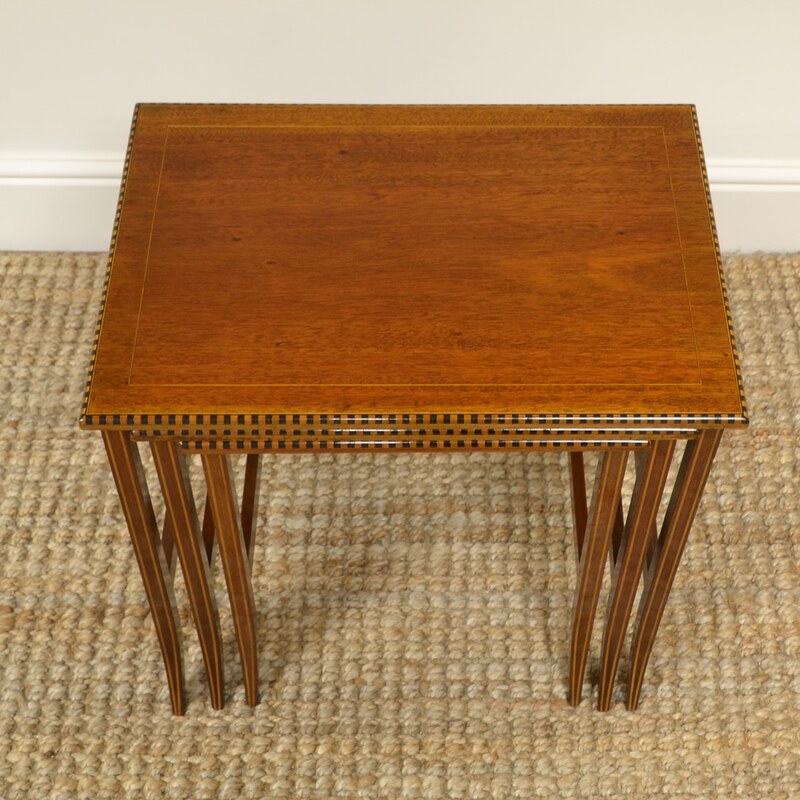 They are a rich Mahogany shade with a striking grain, are in very good condition and has been beautifully cleaned using a traditional form of wax finishing.